Pros: Diesel engine fuel efficiency is really appreciable. 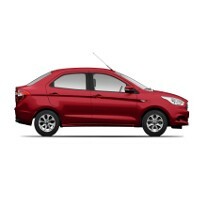 Affordable vehicle with spacious cabin and striking external appearance. Cons: Expensive accessories and fuel efficiency of petrol engine is quite low. ABS and EBD should be provided as standard safety features for all the variants.